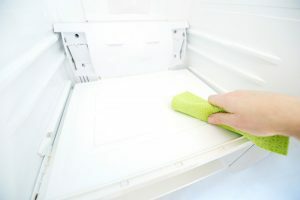 Cleaning the interior of your fridge may seem like a job that can be put off for another day, but less than an hours’ worth of your time each season is the best way to avoid cross-contamination of food stuffs and the risk of salmonella poisoning. 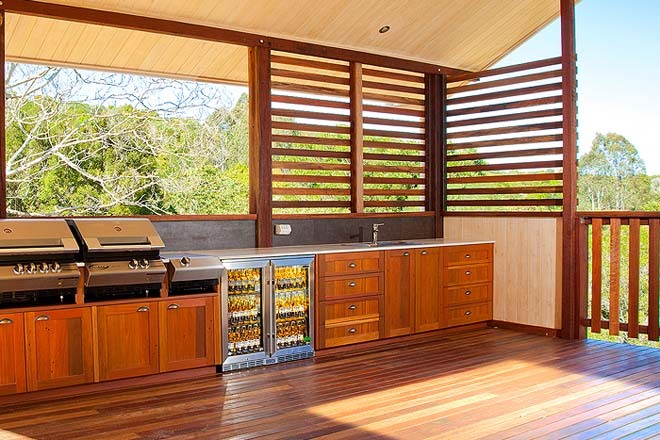 Bar Fridges Australia can guide you on the easiest and most efficient way to return your fridge’s interior to tip-top condition. Firstly ensure that the power is turned off and/or the power cord removed from the socket. Remove all foodstuffs and temporarily place them in eskies or stainless steel sinks and help keep your foodstuffs cold by using a bag of ice. 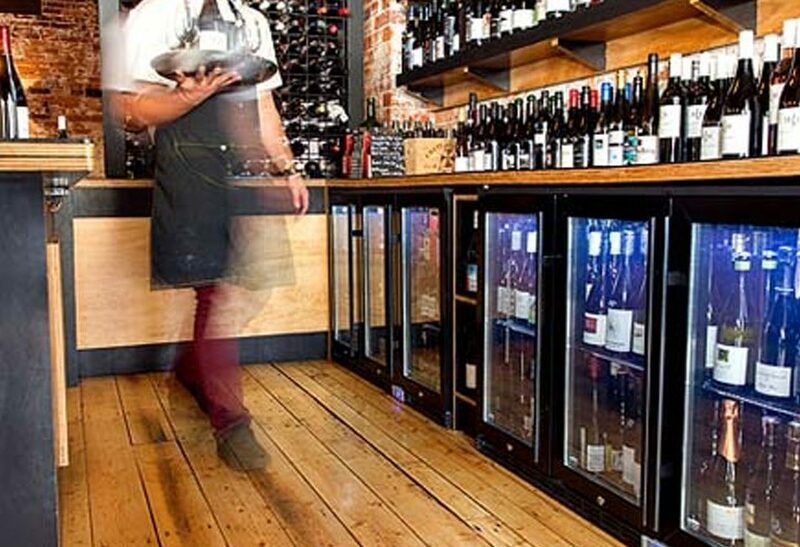 Remove all of the shelves, racks, glass and plastic bins so that the interior is completely empty. Take these pieces outside for sterilisation. If you don’t have a grassed area and garden hose, then make do with a laundry sink. In a bucket mix 3 teaspoons of bicarbonate of soda, 50 mls of white vinegar, and 100mls of warm water. Thoroughly wipe down each piece that has been removed with a soft cloth. Rinse well with clean water and let the pieces air-dry for an hour. 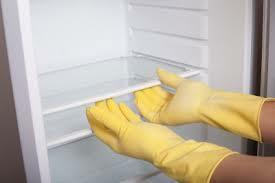 Return to your refrigerator and clean the interior with a clean soft cloth dipped in dishwashing liquid and hot water. When completely cleaned, remove any excess dishwashing liquid with cold water and a clean cloth. Dry the interior of the fridge using a towel, or tea towels. Ensure that all of the racks, glass, and plastic bins are thoroughly dry before replacing them back in the fridge. 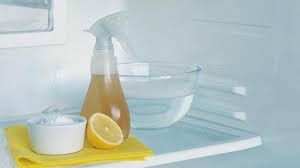 Before returning your foodstuffs to the fridge wipe any bottles, glassware, and containers down with a clean cloth (use a squirt of lemon juice in a small bowl of warm water) to kill any bacteria and odours that might be present. When you’re finished, don’t forget to turn the power back on!